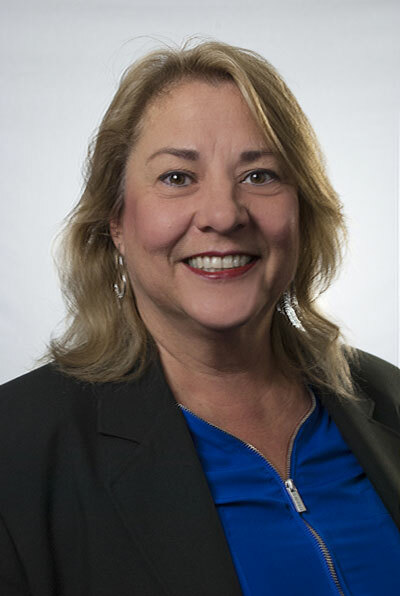 After contributing 28 years to Corporate America in the IT Industry, Susan joined Five Rings as one of the original founding members 13 years ago. As part of her experience in Corporate America, Susan enjoyed being the benefactor of a corporate pension. Since so few companies offer pensions today, Susan can show you how to use other financial tools to create wealth accumulation and asset protection. Susan’s greatest passion is in helping others through education on financial strategies. She is also focused on the growing market place for women. Susan has contributed to one of the largest and fastest growing women’s programs available in the industry – Wine, Women and Wealth. She recognizes today more than ever the need to engage in the female market place – to collaborate and mentor other women and to learn from them as well. Susan lives in Colorado with her husband Mike. They have 2 children and a grandson. Susan and Mike enjoy the outdoors, camping, fishing, hiking and planting their garden. Mike is a pivotal part of Susan’s business. He brings 30 years of Corporate Accounting experience along with the crucial skills required to run an office and a growing business.